A lot can happen in 30 minutes. In our client lounge, time flies right by. 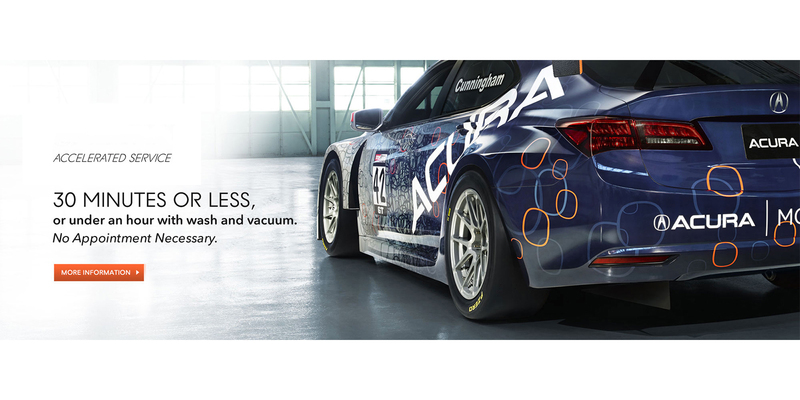 In our service bays, specially trained Acura Accelerated Service Technician Teams fit a long list of well-choreographed tasks and inspections into a surprisingly short time. Service Packages Listed Below. 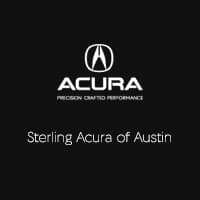 Call us at (512) 746-1270 for pricing.